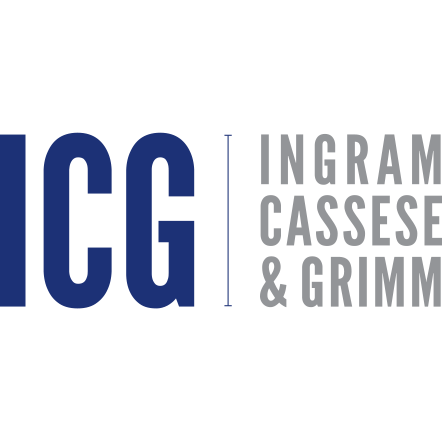 If you need experienced representation for any type of legal matter, turn to Ingram, Cassese & Grimm, LLP today. 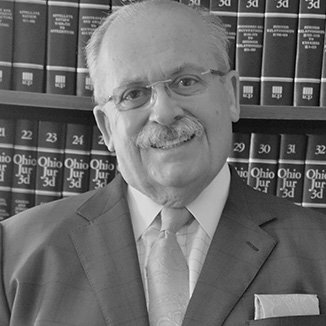 Backed by over 85 years of combined experience, their criminal defense attorneys in Youngstown are highly skilled in this complex area of law, as well as in a wide variety of practice areas. 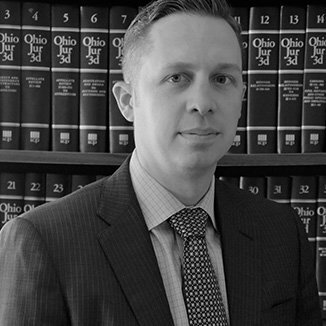 From personal injury law to family law to civil litigation and more, they can handle all your legal problems. They genuinely care about their clients and will do everything in their power to help you achieve your goals. 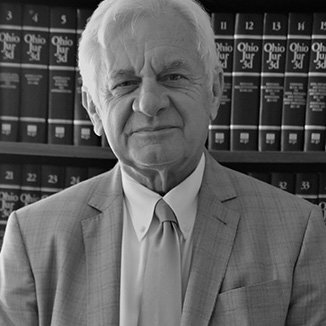 Their attorneys are well-known for their individualized method of care. 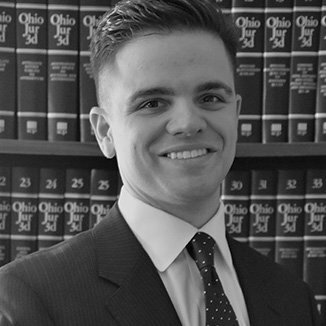 They can efficiently guide you throughout every stage of the legal process while helping you make sounds decisions about the future. 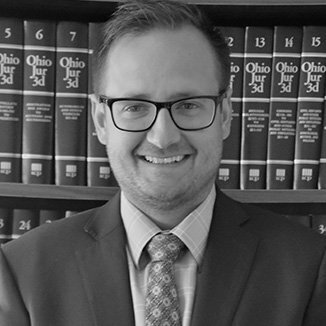 Regardless of the severity of the charges you are facing or how difficult your situation may seem, they have the skill set required to strongly fight on your behalf.